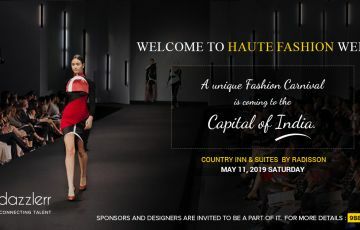 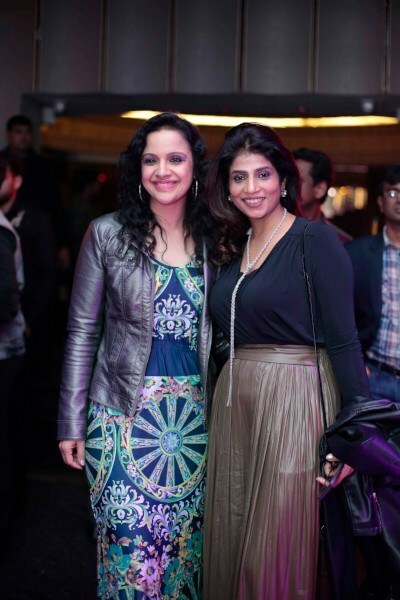 Haute Fashion Show is a glamorous red-carpet event for a good cause presented by Tanya Sadh and Aryan Singh. 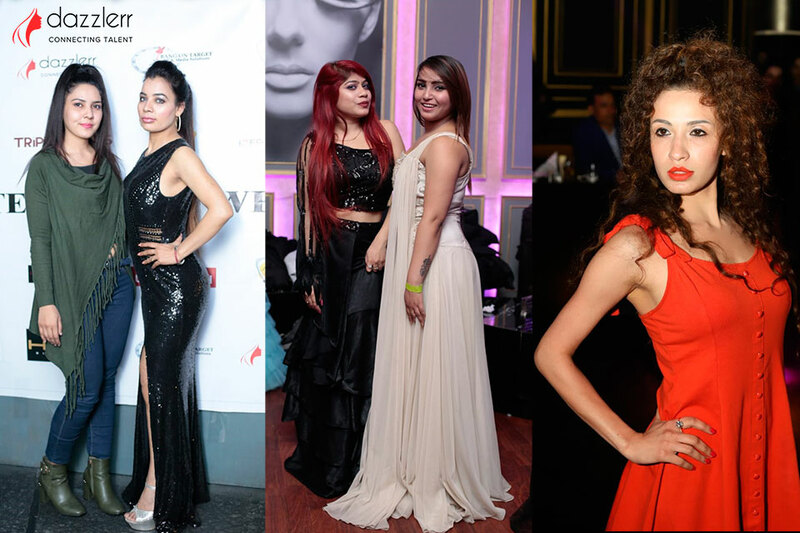 It nurtures the new and young fashion designers by providing a mentoring and professional platform to showcase their work. 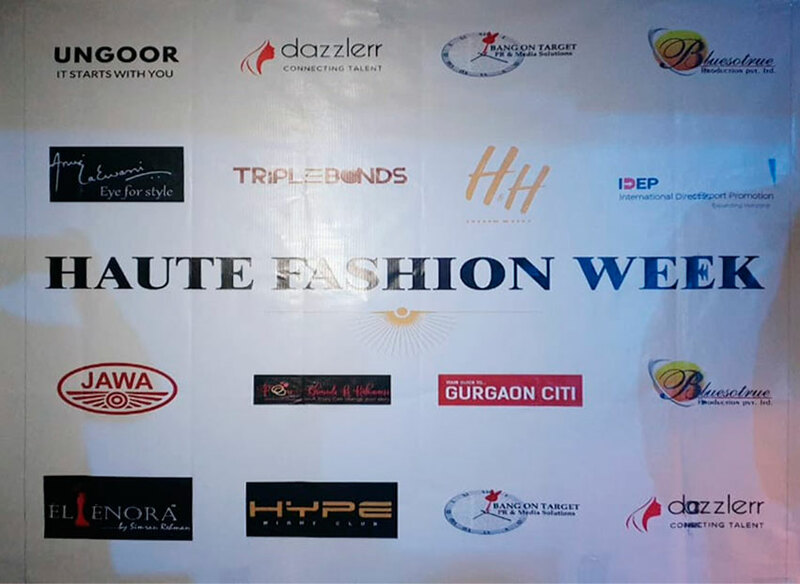 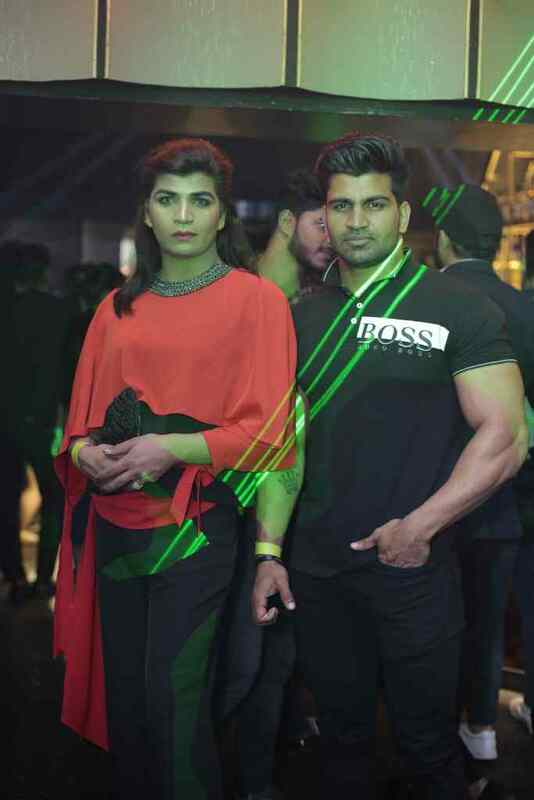 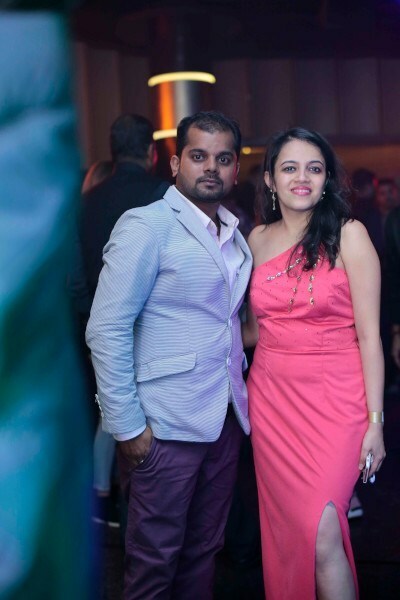 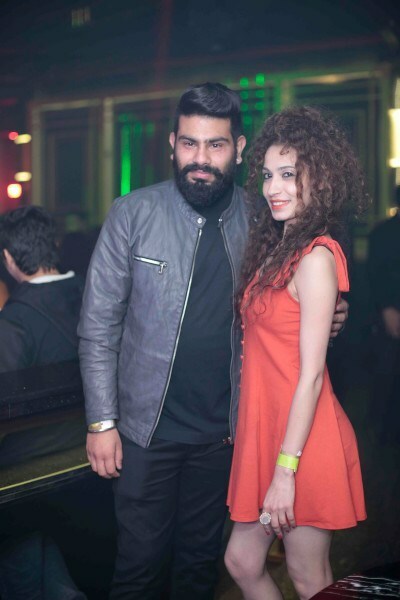 Recently the pre-launch of Haute Fashion Week was hosted by Tanya and Aryan at Club Hype, Hotel Royal Plaza in New Delhi. 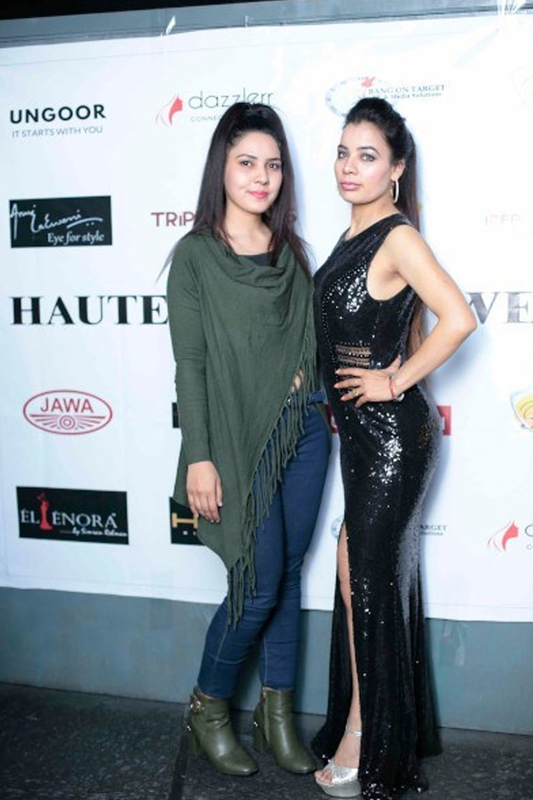 The event was presented by Bluesotrue Production Pvt. 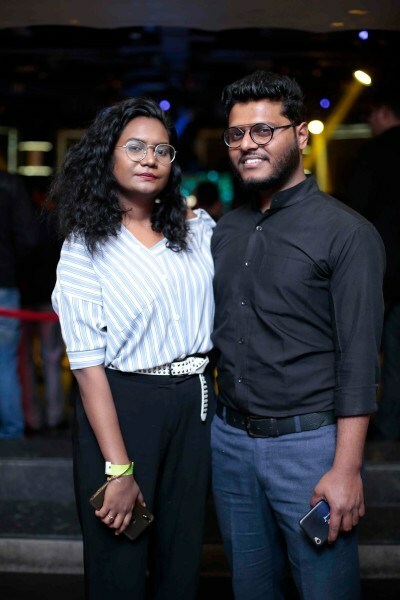 Ltd.
Another B2B partner, IDEP welcomes fellow fashion students to benefit from the “Student Business Integration Program”. 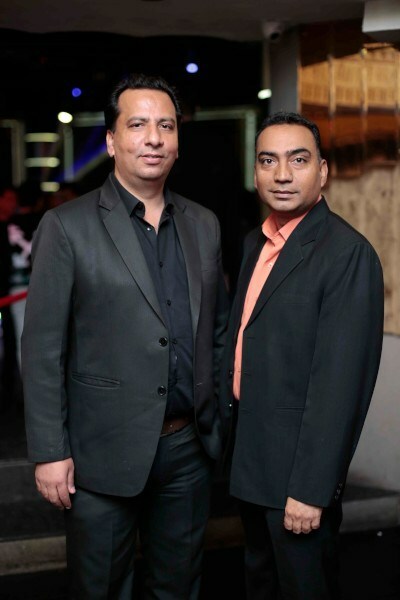 The B2C partner UNGOOR guides them in collaborating with the brightest and talented individuals from across the country”. 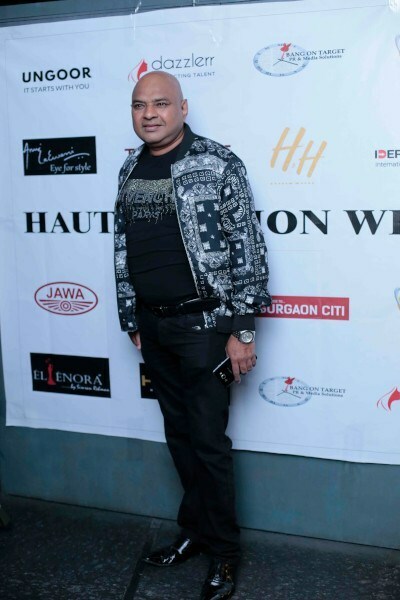 HFW has a team of young and budding talents who are helping Tanya in making the show a success. 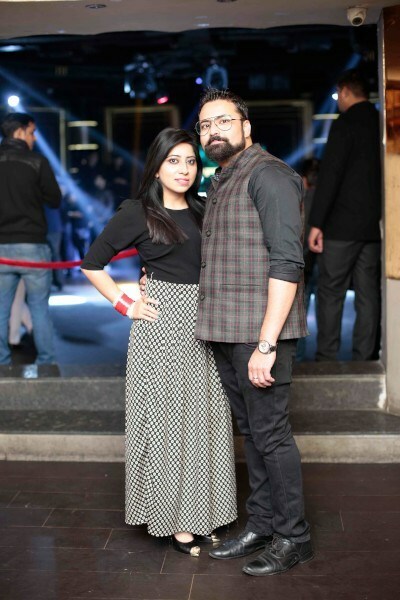 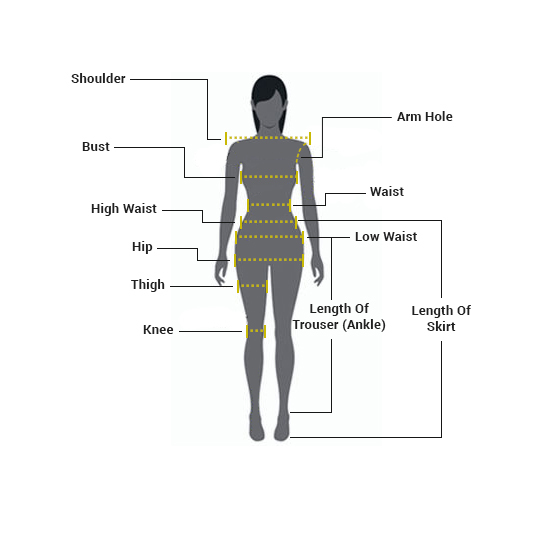 Sushmita Dey, an upcoming fashion stylist assists in collaborating different styles and looks together. 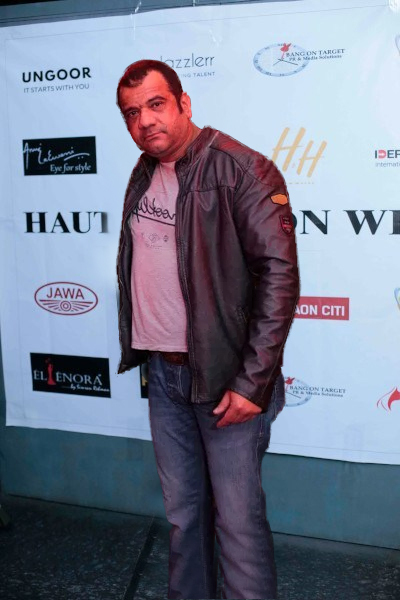 Harry, who has worked with leading Bollywood celebrities and has expertise in high fashion and prosthetic makeup. 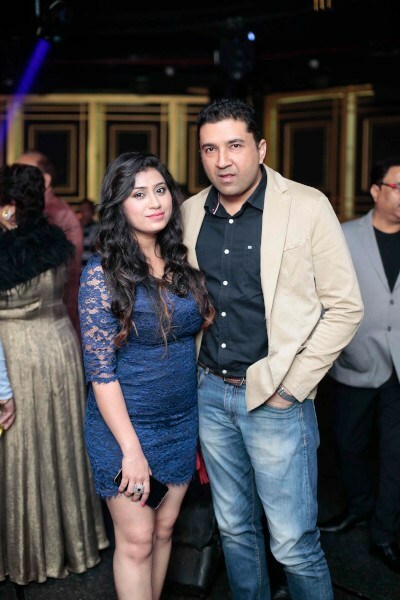 Sugandh Sharma, a celebrity anchor woos everyone with her graceful stage presence and won all hearts by her words. 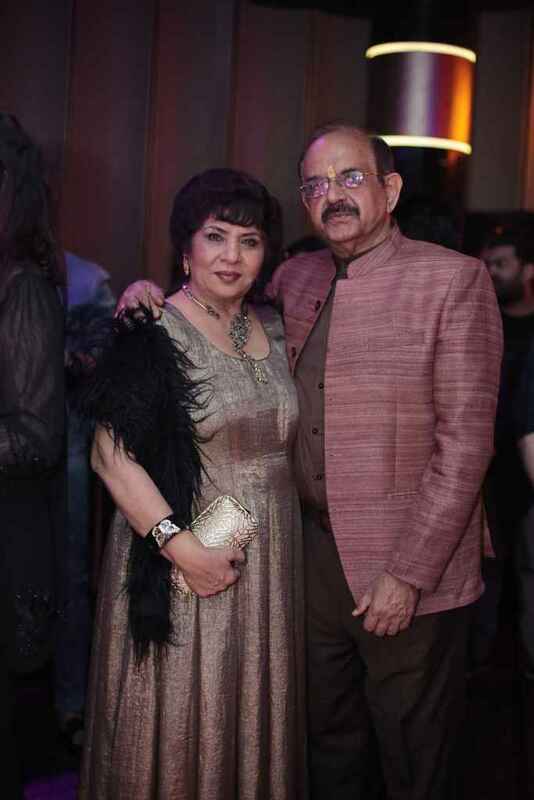 Special Guest for the event was Bharti Taneja owner of Alps Group. 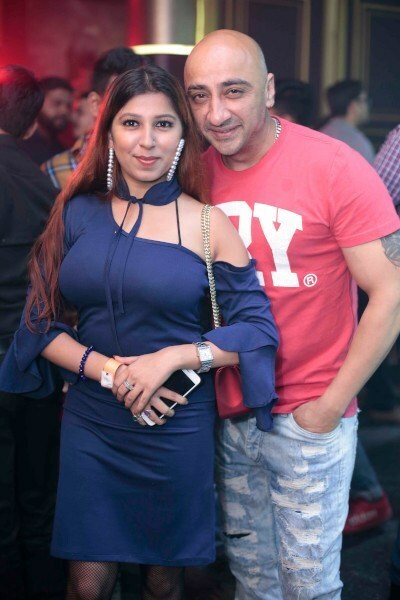 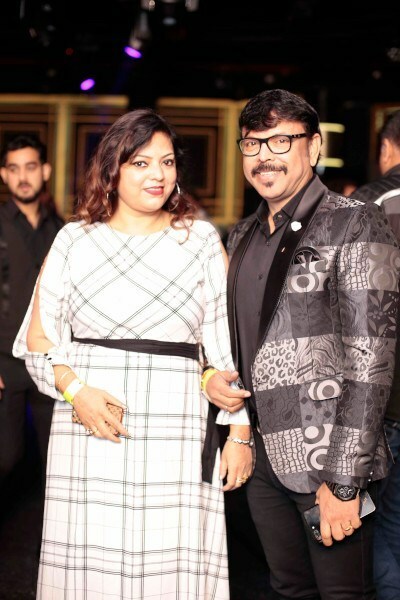 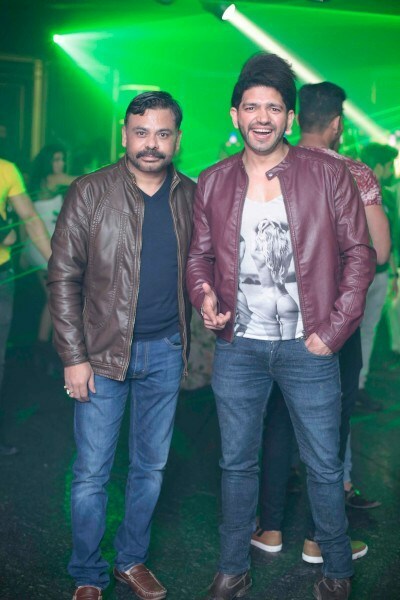 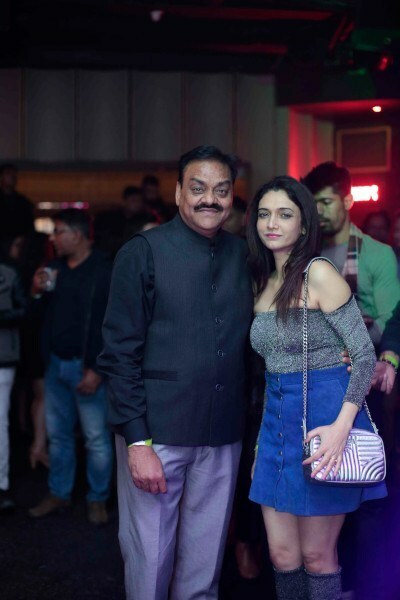 Many well-known socialites were also spotted at the event to name a few were Rajiv Gupta, Pavan Suri, Shivani Singh, Karan Chaudhary, Balraj Taneja, and many others.